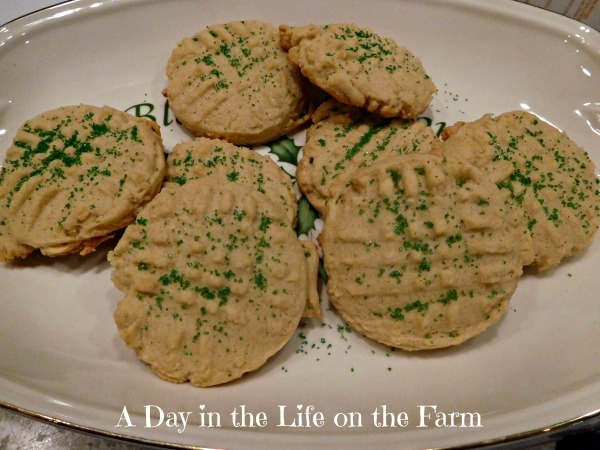 This exciting event is hosted by Ellen at Family Around the Table and Christie at A Kitchen Hoor’s Adventures. Putting on an event of this size is a lot of work and I very much appreciate it. Not only does it give me great material for this blog but it also allows me to offer my readers a chance to win one of several great prize packages. You can enter to win and learn more about our sponsors at my Welcome Post. 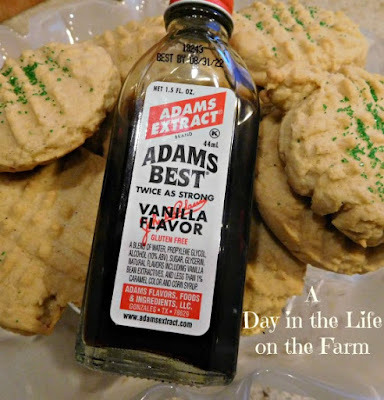 Today's recipe features vanilla from Adams Best. Adams Best started right here in my home state of Michigan and is now located in Texas. It has been around since 1888, so evidently they are doing something right. Their story is pretty interesting, you should check it out. 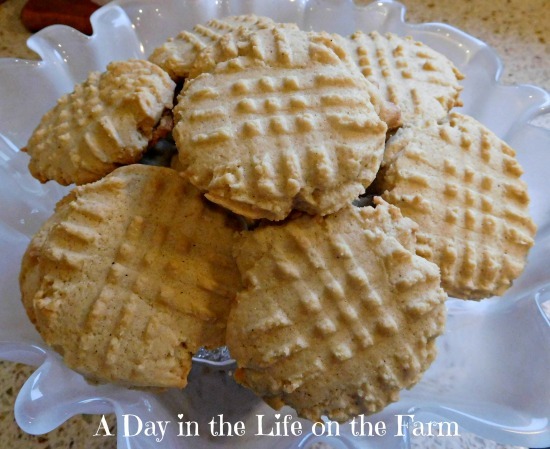 These cookies are also flavored with freshly ground pepper, cinnamon, ginger, cloves and nutmeg. 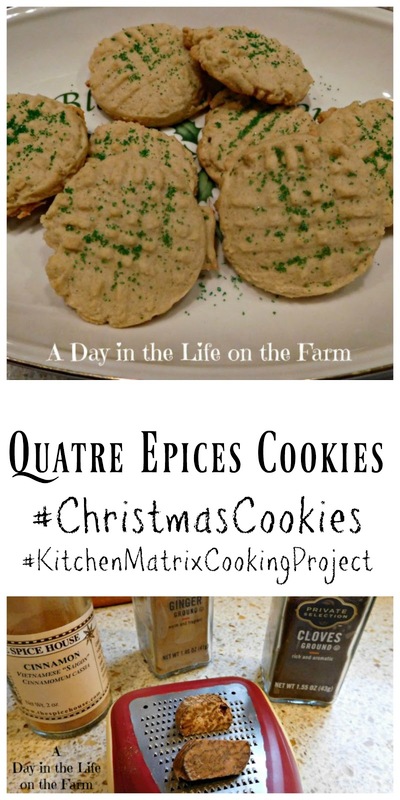 These flavors, known as Quatre Epices, was inspired by another group to which I belong, The Kitchen Matrix Cooking Project. My friends, Cam of Culinary Adventures with Camilla. Karen of Karen's Kitchen Stories and I have been cooking our way through the Kitchen Matrix by Mark Bittman for the past year. We post on each Tuesday and there are only two more Tuesdays after today before this project is complete. Karen chose our themes for this month and chose Spice Blends for this week. I, of course, decided to make cookies so I could include them in the Christmas Cookies Week event but before I share my recipe let's see what cookies the others are sharing today. *****Note: Not only am I procrastinator but I also do not read directions completely evidently. It was against the rules of the Christmas Cookies Week event to combine with another group. I completely missed that. My post is going to be removed from the lineup and, since I'm a procrastinator and hadn't made my cookies for tomorrow yet, I will not be posting with this group again until Thursday. Tomorrow I will be posting with our Foodie Extravaganza group so stay tuned for that. Please still stop by and show some love to the others who, correctly posted their Christmas Cookies. And now for my recipe. Don't forget to hop over and enter to win a prize package!! Tender, cake like cookies spiced with cinnamon, pepper, cloves, nutmeg and ginger. 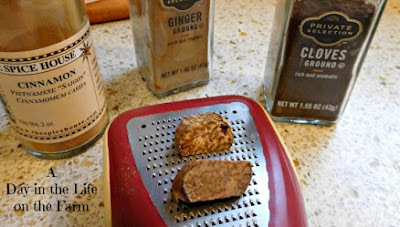 Combine the flour, baking soda, salt, cinnamon, ginger, nutmeg, cloves and pepper in a bowl. In large bowl of stand mixer fitted with the paddle attachment, cream together the butter, sugar and brown sugar until light and fluffy. Add the vanilla and the eggs, one at a time, beating well after each. Turn the mixer to low speed and gradually add the flour mixture until combined. Using a small cookie scoop or spoon drop onto baking sheets that have been lined with parchment or a silicone mat. Press with a fork that has been dipped in flour, making a criss cross pattern. Bake in a preheated 350* oven for 10-12 minutes, until golden brown around the edges. While still hot from the oven sprinkle with colored sugar, if desired. Adapted by a recipe found at Cuisinart. Accck! Sorry that your cookie is being removed from the line-up because it looks delicious! I'll still share it...and make it when I have a spare moment. Thanks Cam....no big deal, it will teach me to read rules LOL. Oh dear!!! Still, your cookies sound delicious! I'll be joining you in pastry tomorrow too!